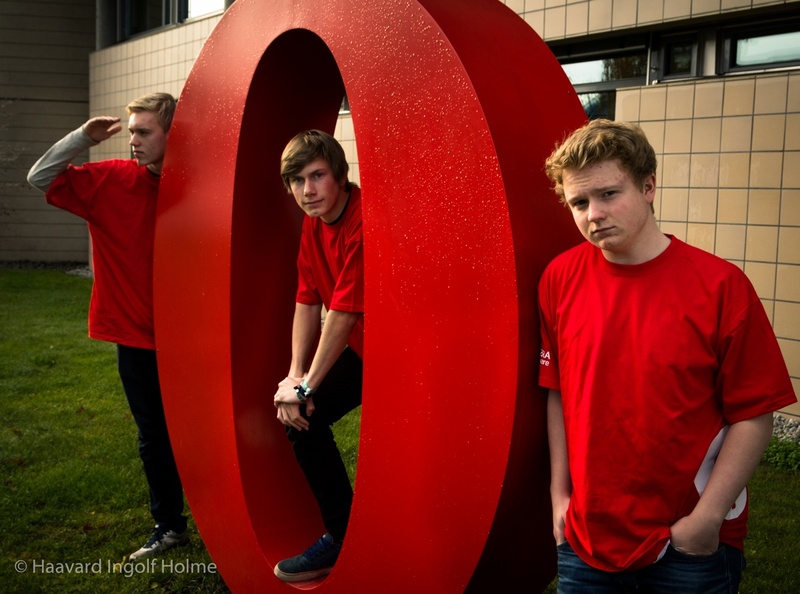 “We are three students from Berg Upper Secondary School (located near Opera Software’s Oslo HQ). Through a Scandinavian school program called Operation Day’s Work, we have chosen to donate a normal day of our education to work for a charity. Our salaries for our day’s work will be donated to improve schools in Guatemala. This year’s program goal is to prevent child-criminality by improving school offerings. The day is voluntary, but we chose to work because we believe we can make a difference. We chose to work at Opera because Opera seems to be a fun place; and we were right. The community here is outstanding and we were warmly welcomed. Being an international workplace, the whole office was decorated for Halloween. The first thing we noticed was that everyone was wearing casual clothes and the atmosphere were more relaxed than we expected. The first thing that we got to enjoy was a tour around the building from the Desktop guys. We were then shown the test-lab which would be our office for the day. We were assigned the task of testing Opera 19 Developer. It was tricky and complicated work. After a couple of hours it was time for lunch, and we got to see the canteen where Opera employees enjoys great lunches every day, this day we got roasted ham, sauerkraut, potatoes and gravy. It was delicious. — Nicolas, Jonathan, and photographer Haavard.